Smarkets, the up and coming betting exchange has introduced a live charting feature for implied odds for desktop clients. We’re excited to bring you live charts for the first time. You can now track a selection’s implied probability, follow trends in the market and identify trading opportunities from your desktop. Watch live price movements in the event build-up and choose your moment to trade in-play. 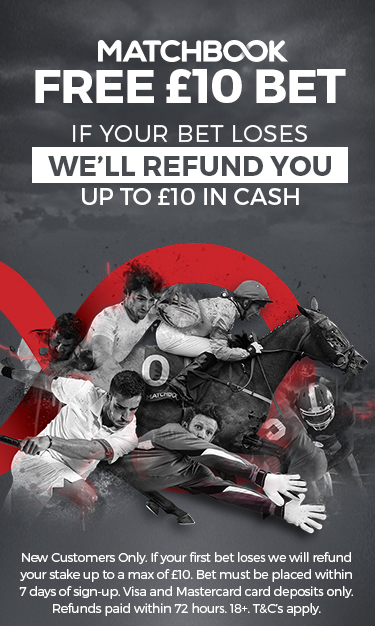 This is quite a nifty feature and one that puts Smarkets ahead of the other three betting exchanges, namely Betfair, BetDaq and Matchbook (who don’t even have charts – booooooo). 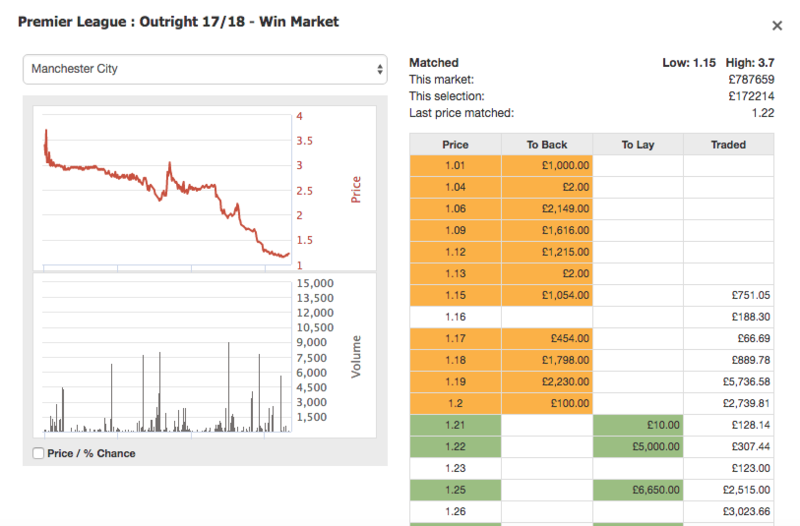 Here’s a quick look at the odds charts available on the other betting exchanges in comparison to how slick the new offering from Smarkets is.